His Excellency President Cyril Ramaphosa will on Tuesday, 24 July 2018, host the President of the People’s Republic of China, His Excellency Mr Xi Jinping, on a State Visit to South Africa. The State Visit takes place within the context of strengthening strategic and historic political, economic, social and international cooperation partnership between South Africa and China. The two Heads of State will use the State Visit to engage in bilateral talks and evaluate the progress achieved by the two countries on the Strategic Programme with specific reference to the six priority areas identified in 2015, which include amongst other matters: the Alignment of industries to accelerate South Africa’s industrialization process; Enhancement of cooperation in Special Economic Zones (SEZs); Enhancement of marine cooperation; Infrastructure development; Human resources cooperation; as well as Financial cooperation. President Xi will meet President Ramaphosa ahead of South Africa’s hosting of the 10th BRICS Summit in which Brazil, Russia, India, China and South Africa will participate. 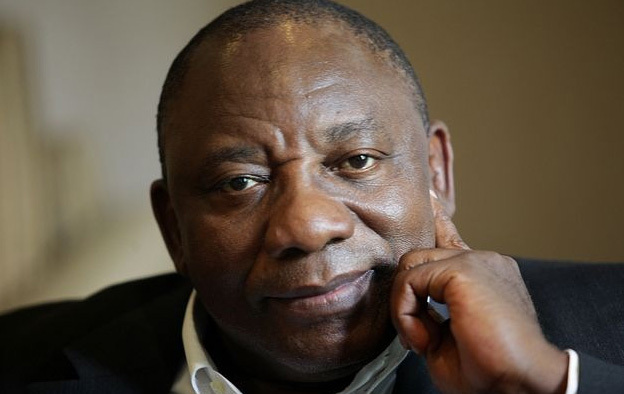 President Ramaphosa will also pay a state visit to China ahead of the Forum on China-Africa Cooperation (FOCAC) Summit, which President Ramaphosa will co-chair with President Xi, to be held in Beijing in the latter part of this year. South Africa’s relations with China are at the level of a Comprehensive Strategic Partnership (CSP). The Beijing Declaration on the Establishment of a Comprehensive Strategic Partnership encapsulates all facets of South Africa’s relations with China, where China has committed to the respective developmental objectives. Total trade between South Africa and China experienced an upward trajectory since 2009, growing from R118 billion to R271 billion by the end of 2013. While there is a trade imbalance between China and South Africa, both countries have implemented various mechanisms to address these discrepancies. These mechanisms include: the Inter-Ministerial Joint Working Group (JWG), RSA-PRC Bi-National Commission, Five-to-Ten Year Strategic Programme for Cooperation and the Strategic Dialogue. Both parties have since agreed to State Visits, following re-election of President Xi as leader of the People’s Republic of China and President Ramaphosa’s election to the position of President in February 2018.